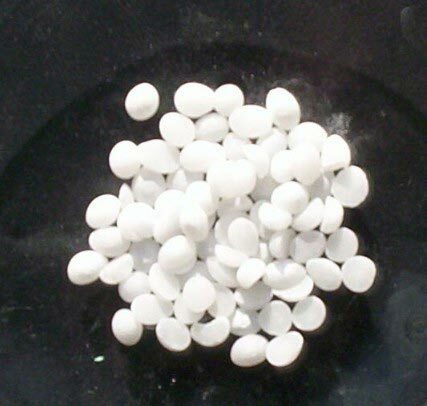 We have gained prominence as the Exporter & Supplier of Potassium Hydroxide from Shandong Province, China. Our offered Potassium Hydroxide has garnered acclaim for its purity, high quality and accurate formulation. We have developed a strong distribution network to ensure timely delivery of any order of the Potassium Hydroxide across the globe.